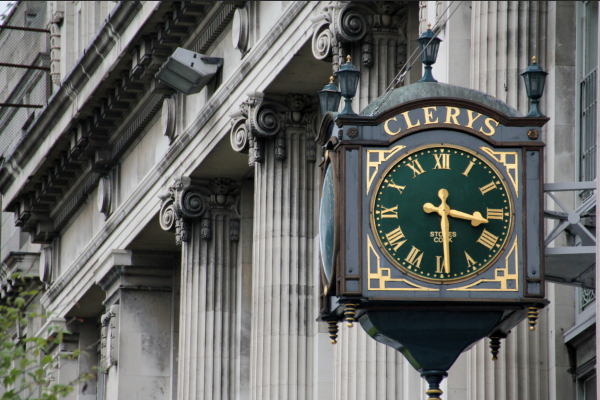 If you're an Irish person, you know Clery's. The iconic department store, which called O'Connell street home for 162 years, takes centre stage in a new play called Before. Kicking off in the Project Arts Centre in Dublin, the play will be running in various theatres around Ireland. The storyline is as follows: It is the day the iconic department store shuts for good. Pontius is inside, trying to choose a gift for his estranged daughter, who he hasn't seen for almost 20 years. He will meet her in an hour. This father’s journey is both beautiful and strange, from the isolation of his Midlands home to the madness of O’Connell Street. Before, directed by Jim Culleton, has been commissioned by Fishamble: The New Play Company. This is Pat Kinevane's first solo play and will premiere next month and it is deffo a must-see. And sure, who doesn't love a bitta culture? 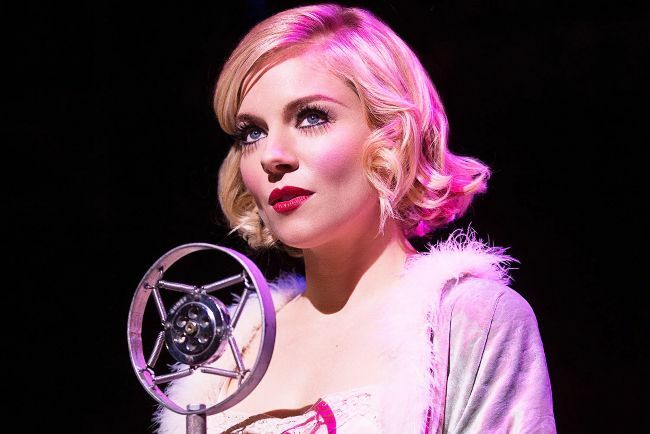 There’s something so glamorous about a night out at the theatre, whether you’re going to see a serious production of a well-loved classic or a witty show at your local theatre. We must admit that seeing a musical at the theatre is one of life’s simple pleasures, so it's time to pop on your dancing shoes and break out those 80s dance moves as Whitney- Queen of the Night is coming to Irish theatres. The electrifying show will make its way to The Waterfront Hall, Belfast on January 16 and will then head to Dublin’s Olympia Theatre on January 17, 2019. 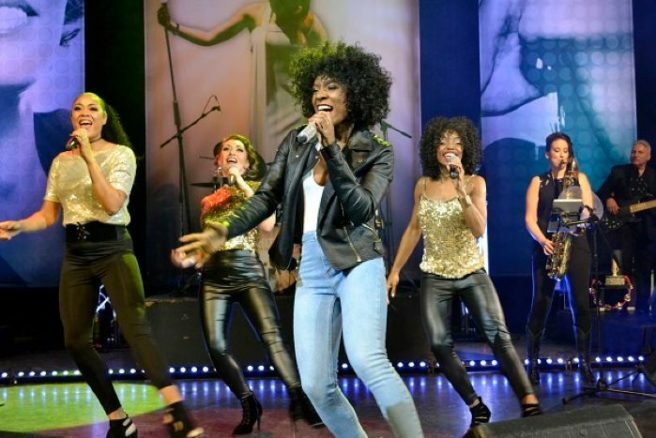 Whitney Houston’s music lives on in this captivating theatre show consistently receiving standing ovations and rave reviews. Whitney – Queen of the Night is a stunning celebration of the music and life of one of the greatest singers of our time. 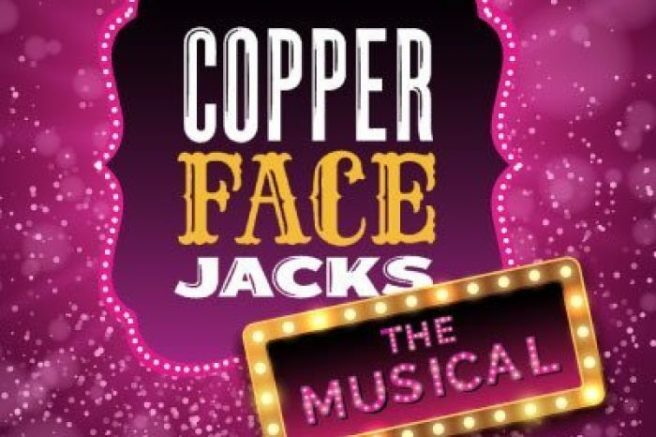 This award-winning production features a sensational line-up of musicians and artists, with a powerhouse and breathtaking performance from rising West End star Shanice Smith as Whitney. Taking us on a magical rollercoaster ride through three decades of classic hit’s, Shanice, winner of Brit Idol and a graduate of the world famous Brit School (where the likes of Adele and Leona Lewis cut their teeth), has triumphed in the role and has astounded audiences wherever she plays. 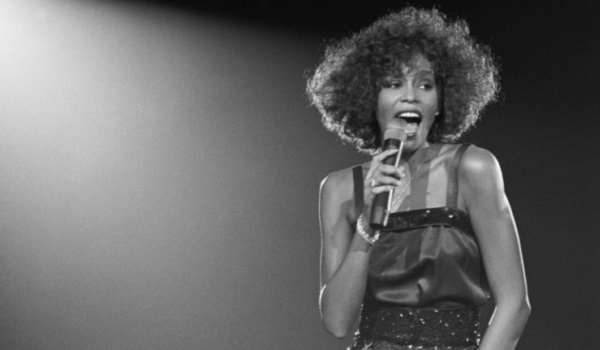 Beautifully remembering the most highly awarded female artiste in the world ever, the music of Whitney Houston has touched most of us at some time in our lives. With hits that include, I Wanna Dance With Somebody, One Moment In Time, I’m Every Woman, My Love is Your Love, So Emotional Baby, Run to You, Saving All My Love, I Will Always Love You, and many more. Share her life and get ready for the greatest love of all in Queen of the Night! Tickets from €29 including booking fee go on sale this Friday, June 22. 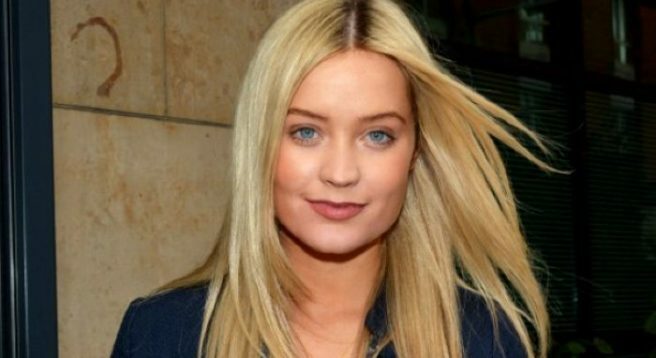 Laura Whitmore is a woman of many talents. Not only is she gearing up for BBC's Strictly Come Dancing, but now it's been confirmed that she's going to turn her hand to acting after the show is finished. The former MTV presenter has landed a role in a forthcoming play which will be performed in the Bord Gais Energy Theatre next April. The thriller is based on Peter James's novel Not Dead Enough and Laura will play mortuary assistant Cleo Morely. The I'm A Celeb host told The Herald: “I have been waiting a long time to return to acting and for a great role like this to come along, so I can’t wait to get on stage in Dublin with Not Dead Enough." We can't wait to see her in action in April! Not Dead Enough is due to open on April 18 in the Bord Gais Energy Theatre and will run for four days. 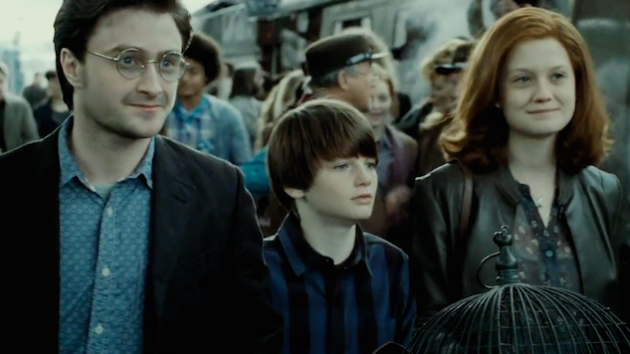 Could Harry Potter And The Cursed Child be headed for the big screen? The people who brought the wizardly world of Hogwarts to the big screen have sparked a whole lot of speculation that another Potter flick could be on the way as they have reportedly filed a request to trademark the West End play Harry Potter And The Cursed Child. The two-part play was written by Jack Thorne but is based on a story written by Potter creator JK Rowling, Jack Thorne and a director named John Tiffany. 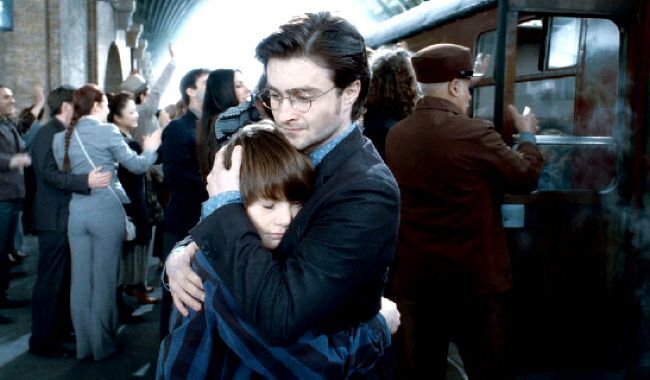 The stage play is set 19 years after the events of the last Harry Potter novel and documents Harry’s adult life as an employee at the Ministry of Magic and that of his son Albus Severus Potter as he embarks on his own Hogwarts journey. And now – according to The Telegraph – Warner Bros have submitted a trademark request for a variety of goods and projects related to The Cursed Child including “motion picture films featuring comedy, drama, action, adventure and/or animation, and motion picture films for broadcast on television featuring comedy, drama, action, adventure and/or animation". 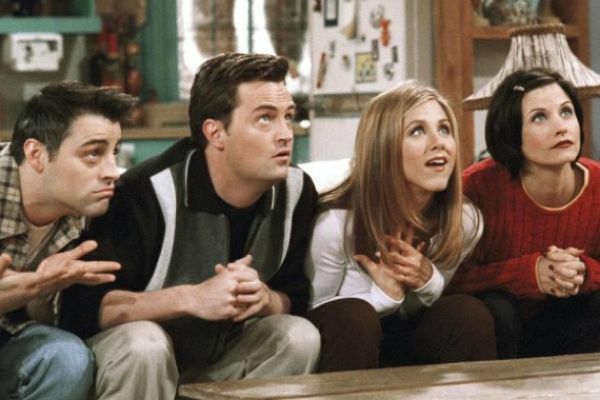 However since news of the request broke there’s been a cruel update for Potter fans as the Irish Examiner has reported that a rep for JK Rowling has said there are no plans for the show to be made into a film and that “this type of trademarking is standard practice”. Nooo! These comments seem to back up a statement made by the Rowling herself back in February when she tweeted that The Cursed Child is play, not a movie. So after all that, it looks like you’ll have to head to the West End if you want to find out what Harry does next. 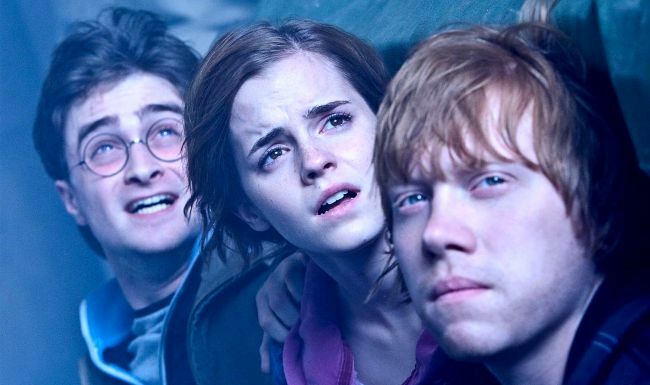 Harry Potter seems to be a never-ending story, but we love it so much that we won't complain. 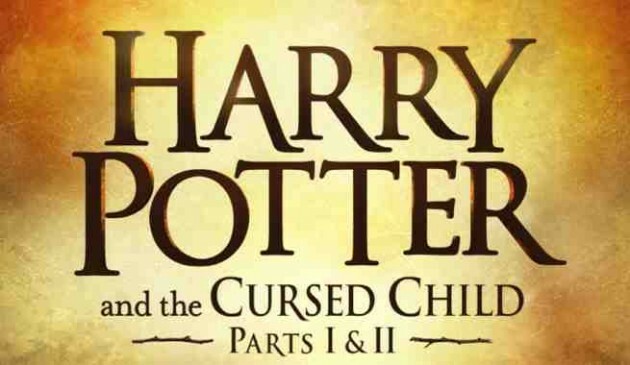 A new HP book, Harry Potter and the Cursed Child, Parts I & II will be available to us from 31 July this year. Hurrah! The book is actually an early script of the play by the same name, which was put together by JK Rowling, Jack Thorne and John Tiffany. The play is set to debut in London on the same day the book is being released, so there will be Harry Potter parties all around. 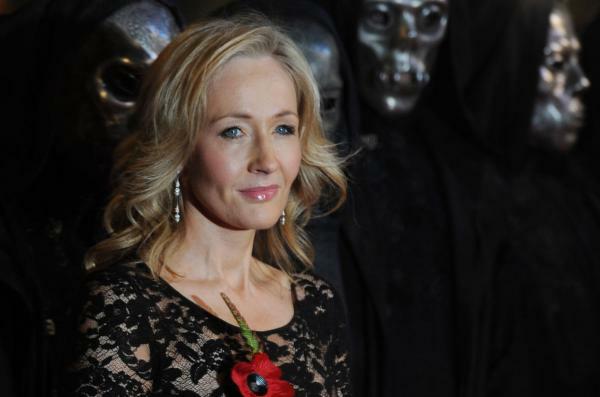 The story is set nearly 20 years after Harry Potter and the Deathly Hallows. Harry is employed by the Ministry of Magic employee – and is very overworked. As well as that, his son Albus is having problems living up to his name. Sounds good? We can't wait for it either. Well, the years have gone by fast! Harry Potter , Hermione Granger and Ron Weasley are all coming back for the next instalment of Harry Potter mania – the new screenplay in London's West End. 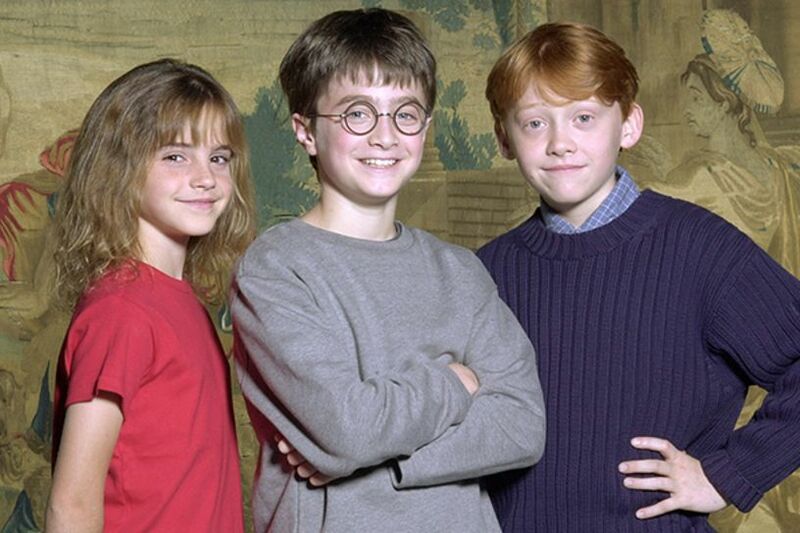 But they look quite a bit different from their movie counterparts – let's just say Ron has a receding hairline and they're all a tad bit older than we imagined. Yep, Harry will be played by 36-year-old Jamie Parker and Paul Thornley has been honoured the part of Ron Weasley. In the play, Ron is married to Hermione, who is played by 45-year-old Noma Dumezweni. 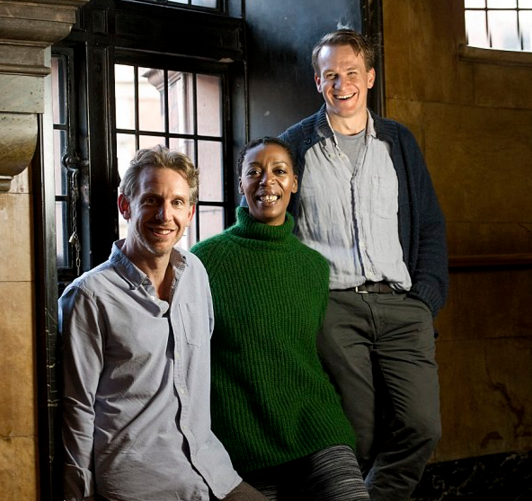 The new dynamic trio will star in Harry Potter and The Cursed Child, which has already sold more than a quarter of a million tickets, despite not debuting until May 2016. The play is in hot demand, with our beloved J.K. Rowling devising the story, John Tiffany directing the cast and Sonia Friedman producing the play. Sonia said that while the show won't be a high-tech production, they will have special effects experts on hand – as well as an illusionist. "There will be magic," she promised. We love Sienna Miller even more for this. The actress has revealed that she actually turned down a part in a Broadway play after learning that her salary was WAY lower than that of her male co-star. Speaking to the October issue of Vogue, Ms Miller admitted: “It was a play with just two of us on stage and I was offered less than half of what he was going to be paid. "If it was two men, it wouldn’t probably happen. Sad, but I walked away." The Hollywood actress, who recently stepped out in London sporting a new hair do', decided not to name the play or the actor in question. 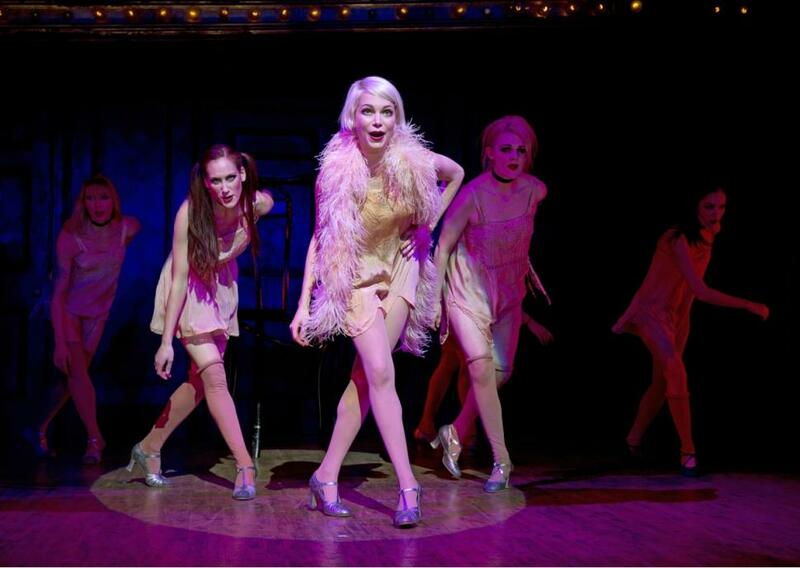 She did, however, speak fondly of her time in Cabaret, saying she "peaked" from the experience. 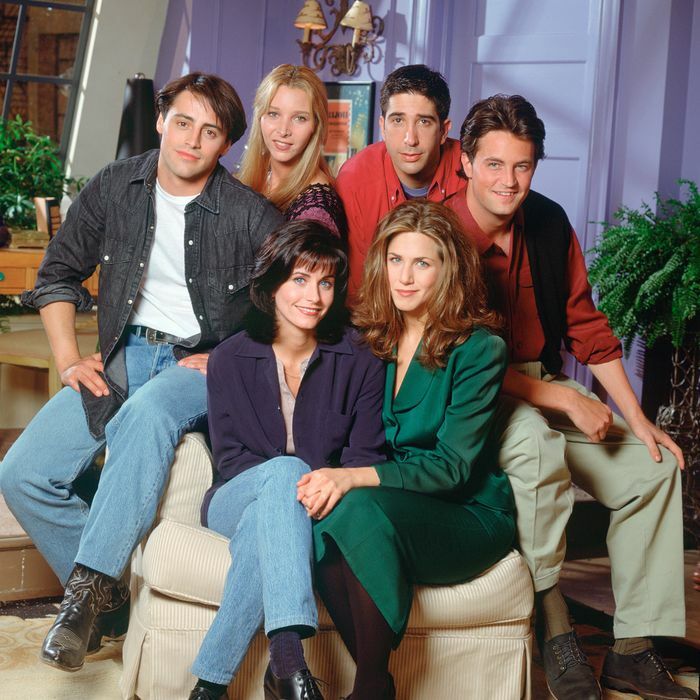 She described her time on the show "as the most incredible, fulfilling" role in her career to date.